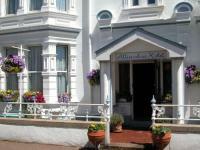 Our Holidays Jersey website is promoted in the search engines to market Jersey Hotels, guest houses and self-catering apartments in association with Channel Islands Travel Service. 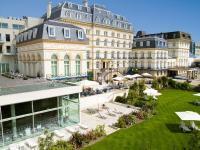 Hotels Online added Jersey Hotels to various distribution websites which it owns. 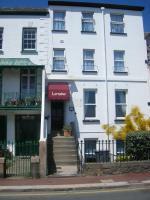 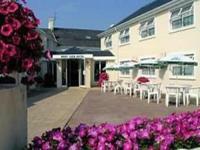 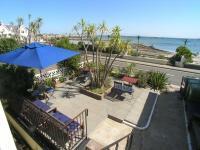 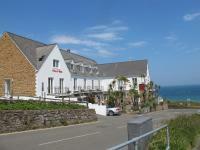 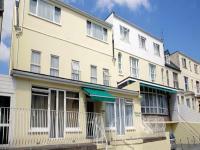 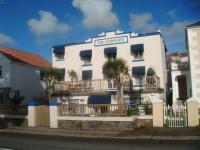 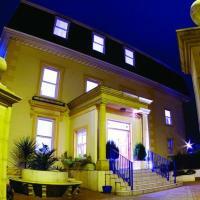 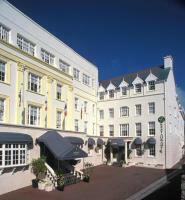 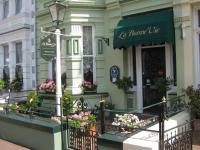 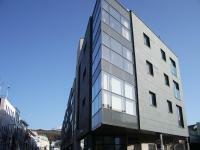 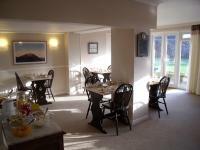 Hotels Online regularly publishes Jersey hotel offers on Twitter and Facebook.